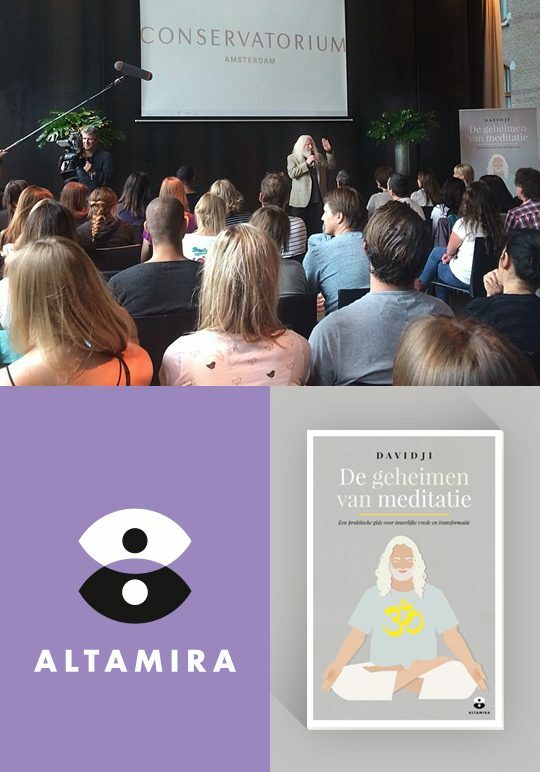 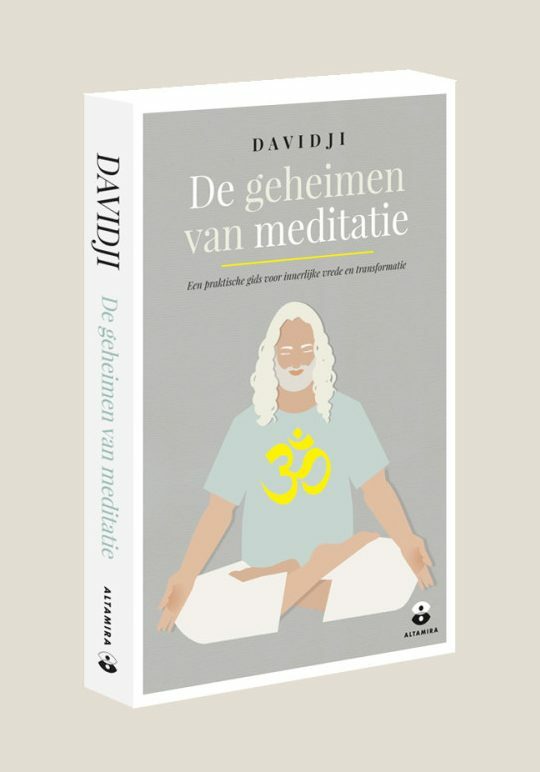 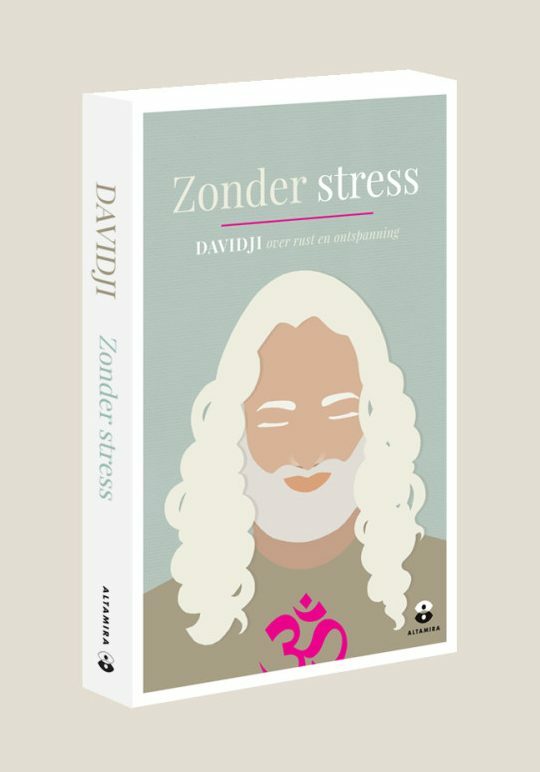 May 29th the master of meditation Davidji guided a workshop in the Conservatorium Hotel, Amsterdam. 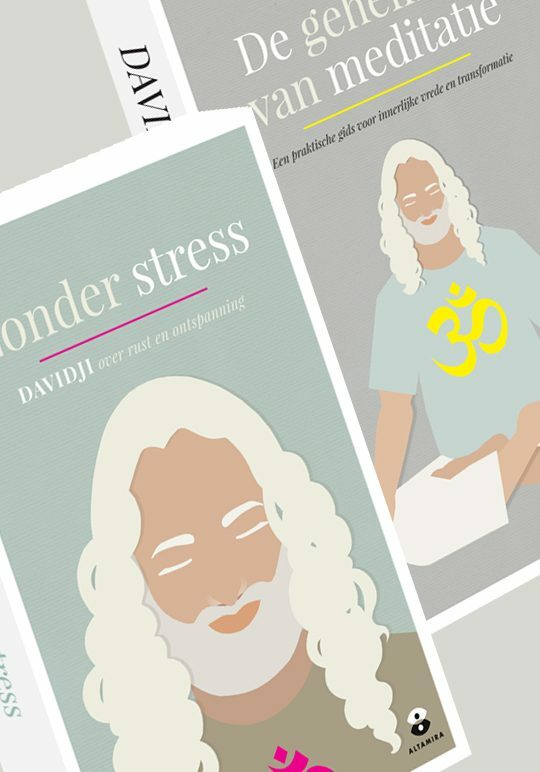 Ingrid designed and illustrated the two bookcovers of Destressifying and Secrets of Meditation (Dutch issues), published by Altamira. 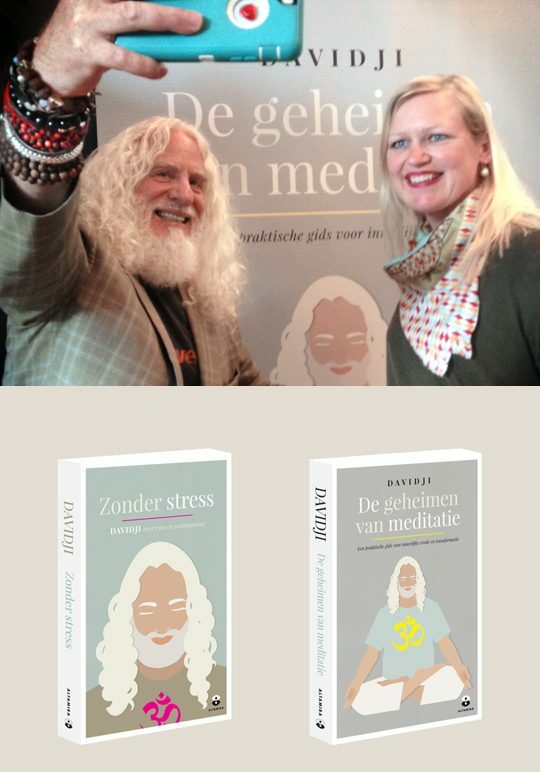 This beautiful sunday Ingrid and Davidji had a lovely meet and greet. 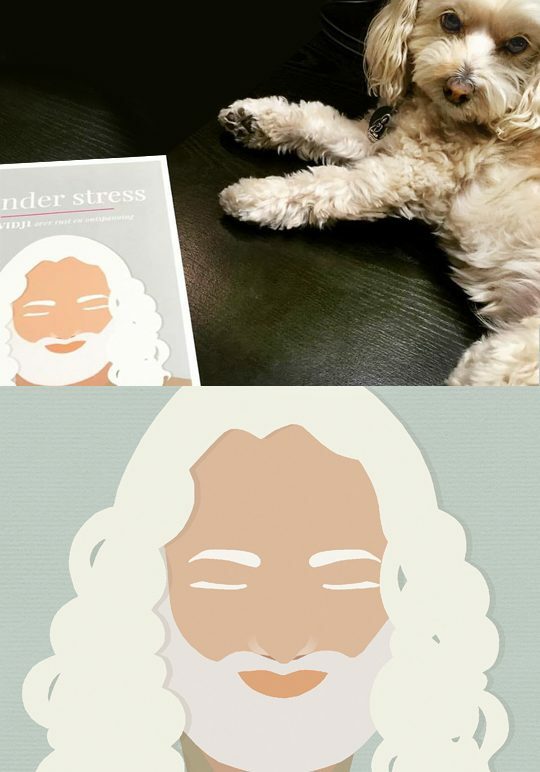 And of course the corresponding snapshot!